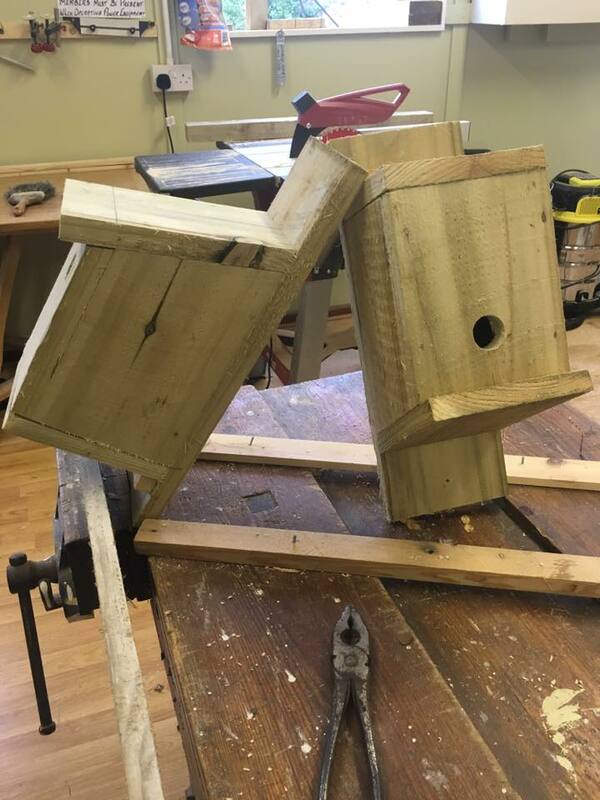 Bat and Bird boxes made by the Ballyshannon Men’s Shed are available from the MED Partnership Office now. The boxes cost €8.00 each. 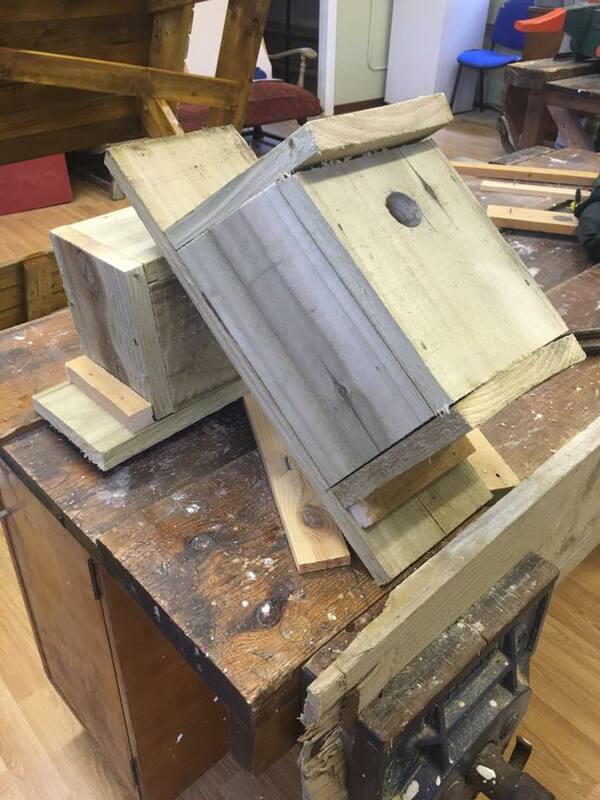 The boxes are made to a very high standard from treated timber and would be ideal for installation under the Dept. of Agriculture GLAS Scheme. A discount of €1.00 per box is available for purchases of 10 boxes.